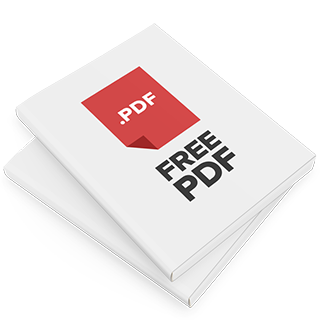 Grab the free 'The Secret to Success with Hypnotic Inductions' report, and discover the single most important factor in successful hypnotic inductions. Free, 5-module NLP Video Course. 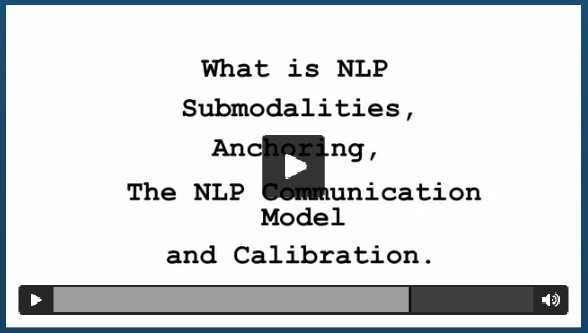 Discover, anchoring, calibration, the NLP communication model, and more. Learn the fundamental skills of NLP. Keith Livingston runs Hypnosis101.com. 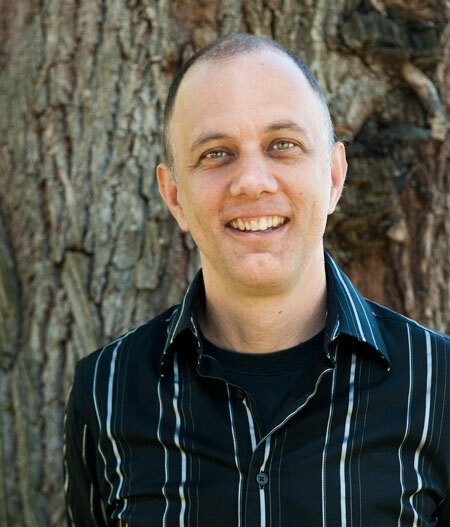 Keith has been focusing on hypnosis since he was a kid and conducting training in NLP and hypnosis, since 1997. Having worked for two nationally accredited institutions of higher learning, and a state-licensed vocational training program, he's an expert at putting together training programs that make sense. Keith is the author of more than 20 NLP & hypnosis training programs, and has spent thousands of hours teaching, conducting trainings, and doing sessions. In addition, he's appeared on national television and multiple radio shows as an NLP and phobia expert. More about Keith. . .
Just some feedback, did a glorious session with the lady and she was so excited and surprised at how it went. Thanks Keith, all the tools are coming together. Your materials blow everything else available out of the water. My god you have opened my eyes and everything makes so much sense. Our approach is simple. . . Explain neuro-linguistic programming (NLP) and hypnosis, in simple, easy to understand language. Have lots of articles, videos and tutorials. Build a better profession, by getting rid of the 'woo-woo', and teaching sound, practical NLP & hypnosis techniques. Simplify: take out the fluff. Encourage an understanding of the underlying principles of hypnosis and NLP, so people aren't limited to rote techniques, but can be fluid, flexible, and effective in lots of different kinds of situations. Teach concepts, so that folks can work on any issue, even if without previous experience with that issue. Hypnosis101 is oriented toward the people that want to help others, using neuro-linguistic programming and hypnosis. Although you can use the techniques here for self-help, that's not the focus. The emphasis is on professional hypnotherapists, NLP practitioners and master practitioners, and serious hobbyists. There are sections here on Ericksonian hypnosis, hypnotic inductions, NLP techniques, and more. 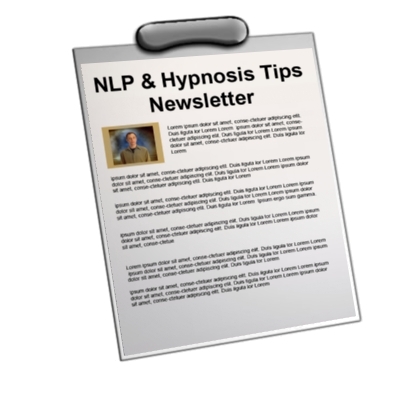 There are over 300 hypnosis and NLP articles, tutorials and videos to browse. There are more than 20 programs to help you build skill using various techniques and processes. Copyright 2019, Advancing Ideas LLC. All rights reserved.